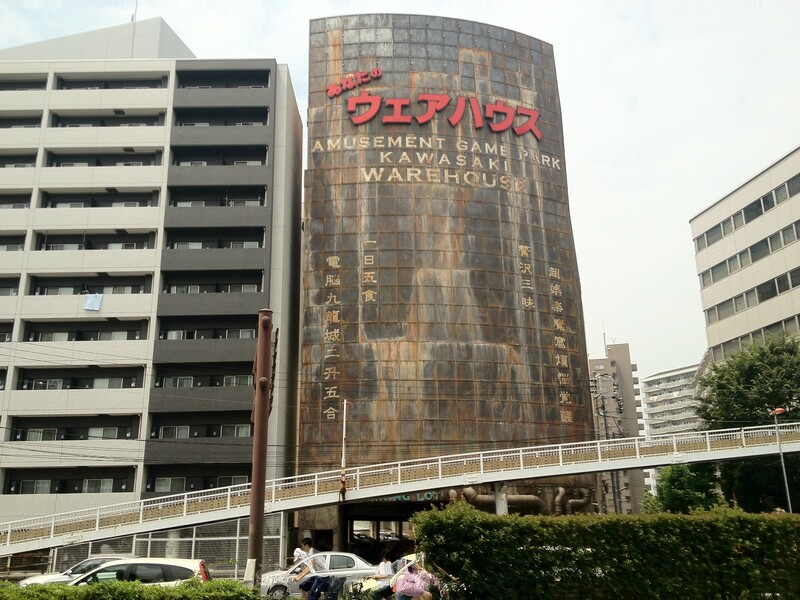 Warehouse Kawasaki (Amusement Arcade) which is popular not only by locals, but also a sightseeing spot. It is an amusement facility that you can enjoy games and the Internet, but it is extremely popular if you feel sneaked inside Kowloon City. 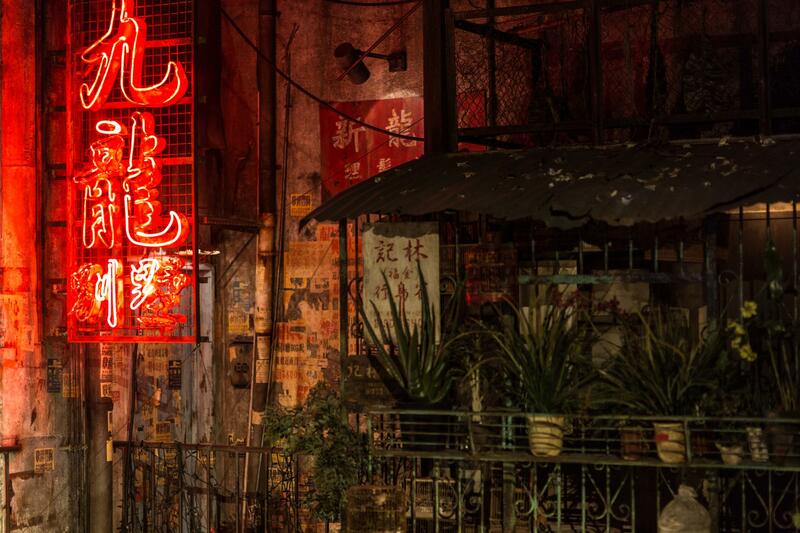 As a slum area of ​​Hong Kong, the world famous “Kowloon City”. “Kowloon City” was an area that was not interfered by any country under the complicated situation after the war. As a result, a large number of refugees submerged due to the civil war between the Kuomintang and the Communist Party which had been continuing in China, and housing has been increased one after another in accordance with population increase. “Kowloon City”, which became a huge maze when unplanned expansion was repeated many times, was a complicated and chaotic cavern which was rumored to be “Once you enter there you will never leave.” Although it was demolished in 1994 and now it is gone, this legendary “Kowloon City” was resurrected at “Kawasaki Warehouse” as “Cyber Kowloon City”. 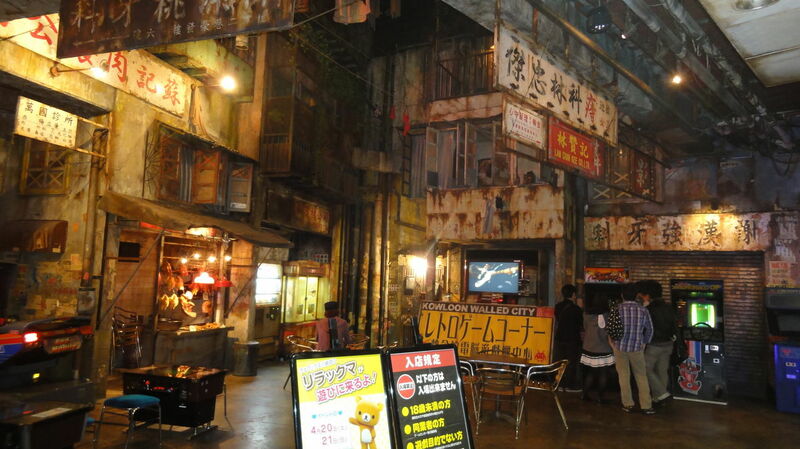 “Warehouse Kawasaki” is an amusement park where arcades and internet cafe merge. The 2nd to 4th floors of the building are game floors. The fifth floor is the Internet cafe. 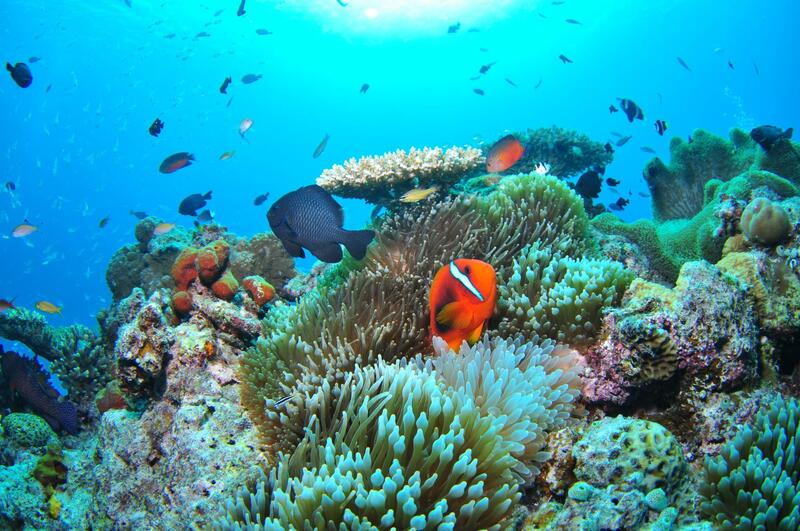 Free parking is also provided and it is very convenient. On the game floor are gaming machines with high quality, which deserves attention, but it is a very tastefully decorated room to be surprised more than that. 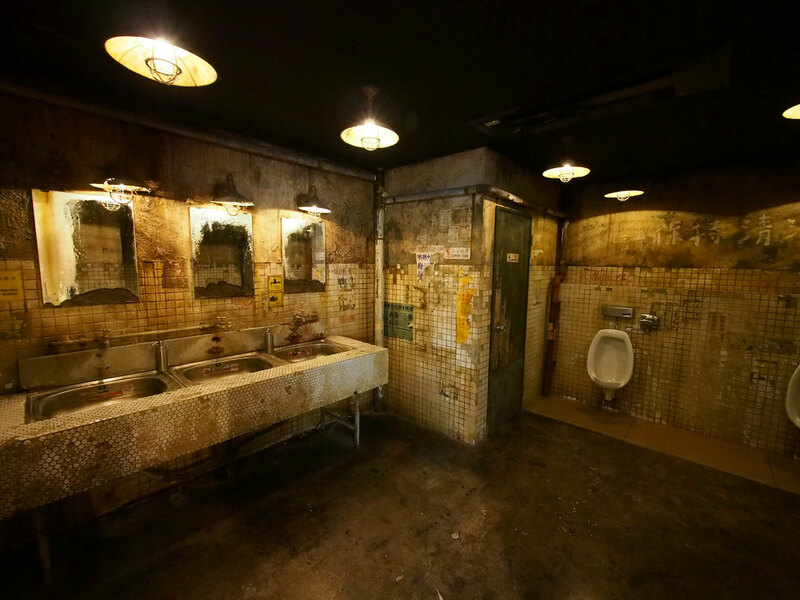 It is characterized by a suspicious atmosphere like the ruins of “Kowloon City”. 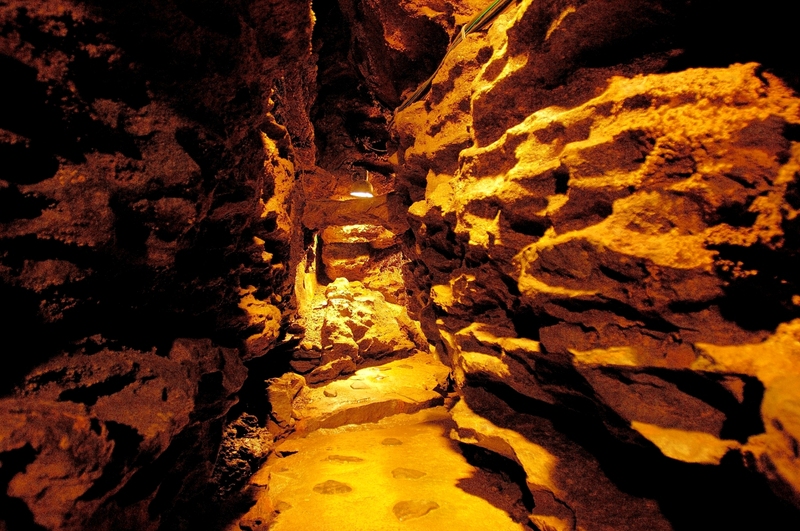 Its odd appearance will hesitate to enter, but it will awaken curiosity that you want to enter. This is a mysterious place that makes you feel like you’ve entered the world of the game. A distinctive structure standing out conspicuously soars 3 minutes’ walk from that station. The letters “Warehouse” written on the wall of the building in red, and the appearance is dark brown and it is hardly seems to be the modern thing. It is the “Warehouse Kawasaki” shop which is amusement park running by Warehouse Co., Ltd.
An Internet cafe or a game arcade are contained this facilities. The concept of the store is “Offering non-daily life as stimulating and full sense of quality of adult”. Furthermore, different themes are set at each store, “Kowloon City of Hong Kong” become the motif in here Kawasaki store. Speaking of Kowloon City which was in Hong Kong, it is a fortress of the huge slums demolished in 1993. It seemed to become the theme of Kawasaki store with an atmosphere to enjoy games overlap image of Kowloon City which hides in the slums. 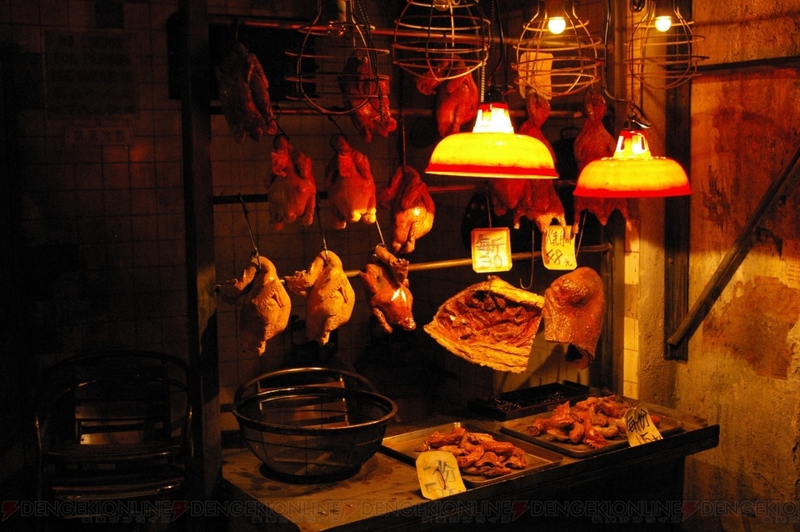 In the shop, it is the second floor to reproduce the atmosphere of Kowloon City mostly, the strong preference for it is overwhelming. 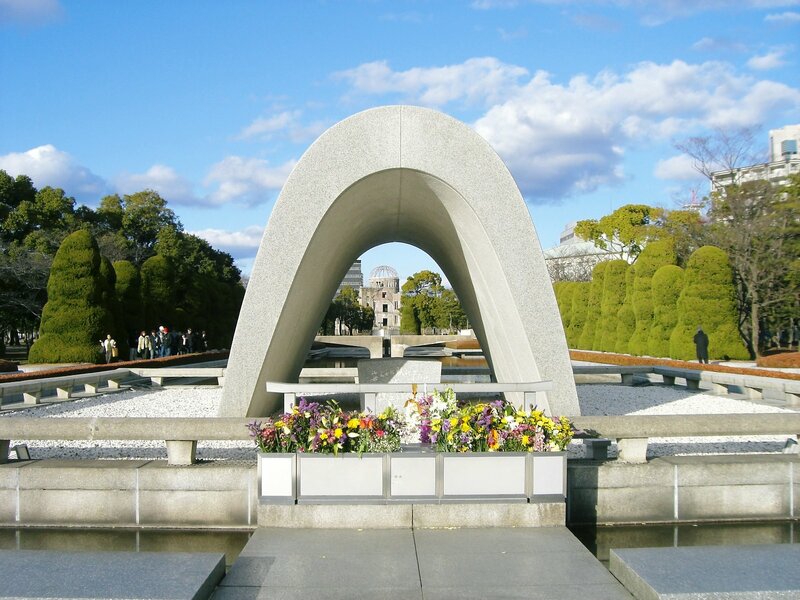 Please visit this place the person who wants to taste non-daily life. *Children under 18 are not admitted.